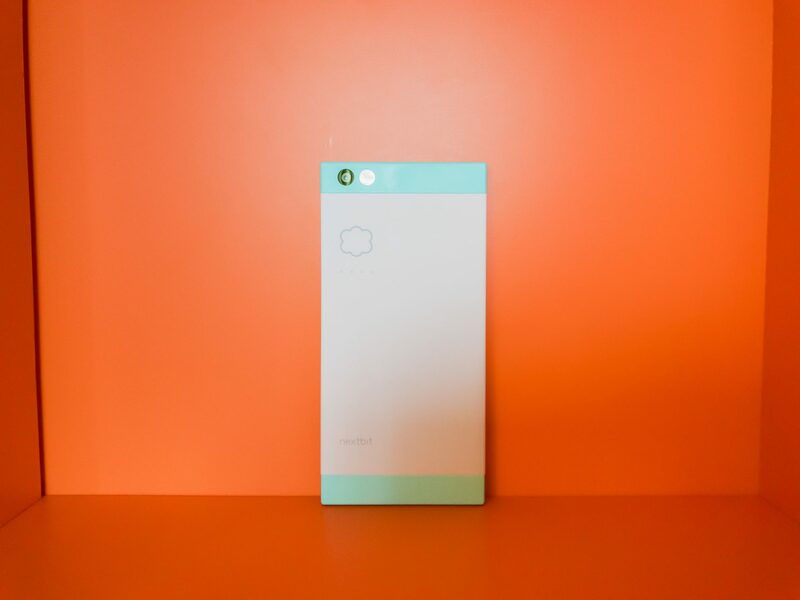 The Nextbit Robin is a downright coolest looking phone I have ever seen since the iPhone 4. While the rest of the industry is focused on metal and glass and trying to remove everything that’s not a screen, the Robin in soft plastic and demands to be noticed. I’ve spent a couple days with the phone and wanted to share my first impressions. Overall, it’s a delightful, if flawed phone.